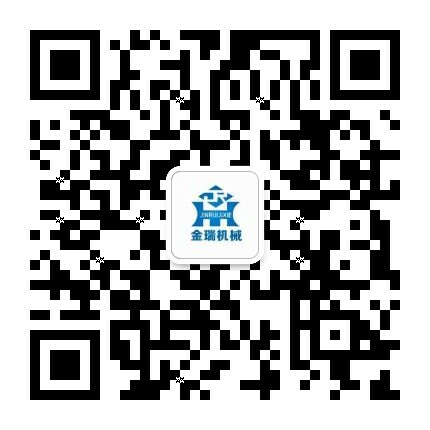 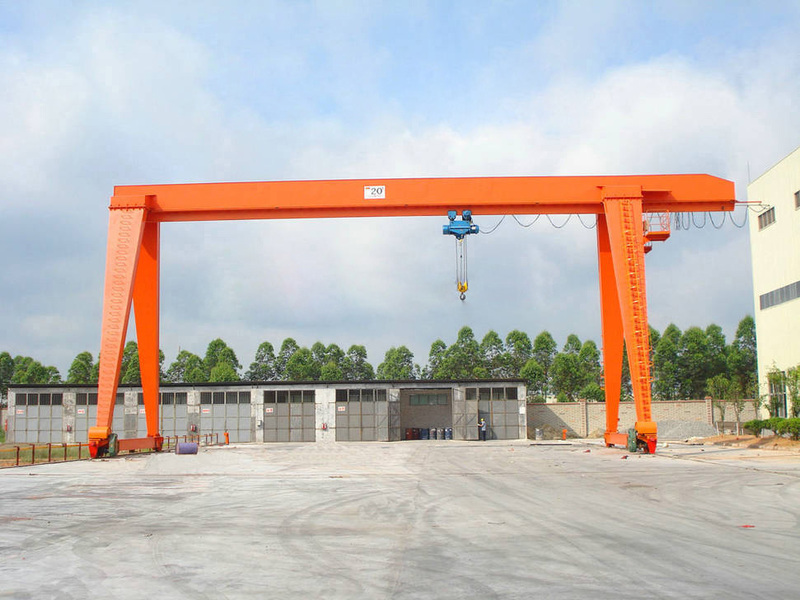 Single Beam Gantry Crane-gantry crane manufacturer - Henan Jinrui Machinery Co., Ltd. 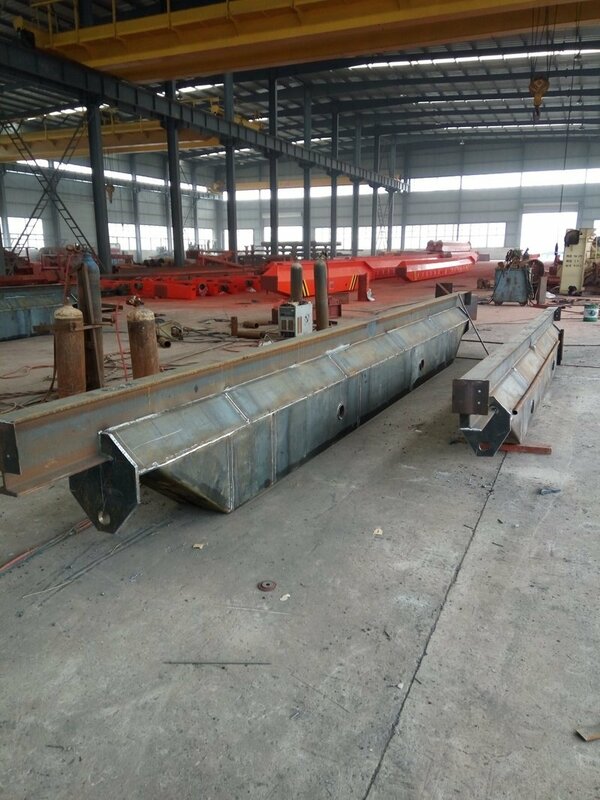 This Single Beam Gantry Crane can be used for loading, unloading and carrying material and equipment in machinery manufacturing plant, warehouse, yard, mechanical processing workshops, machinery manufacture, metallurgy, petroleum, petrifaction, port, railway, civil aviation, food, paper making, construction and electronics industries, can not be used in explosion, flammable, corrosive, toxic and relative humidity ≥85% places. 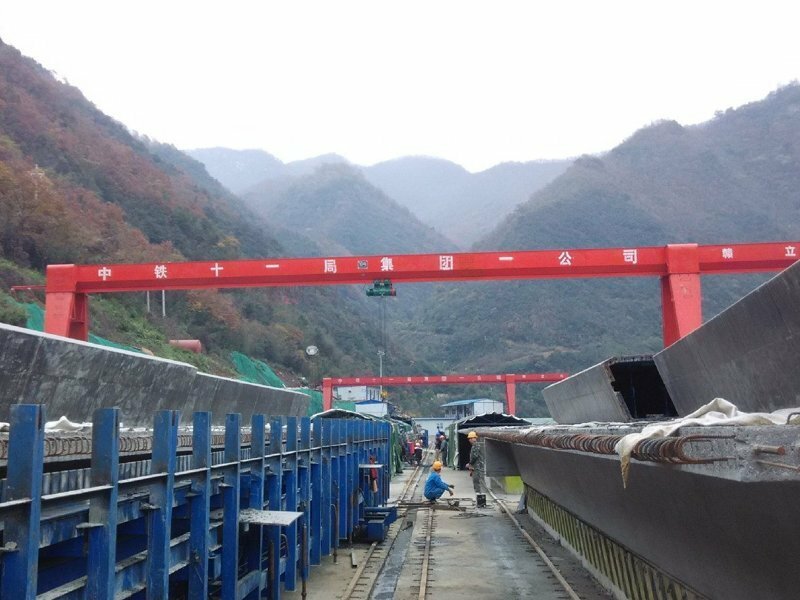 Single Beam Gantry Crane is lightweight, easy manufactured, convenient operation, with electric hoist as lifting mechanism, the hoist hook has lock to avoid lifting goods falling. 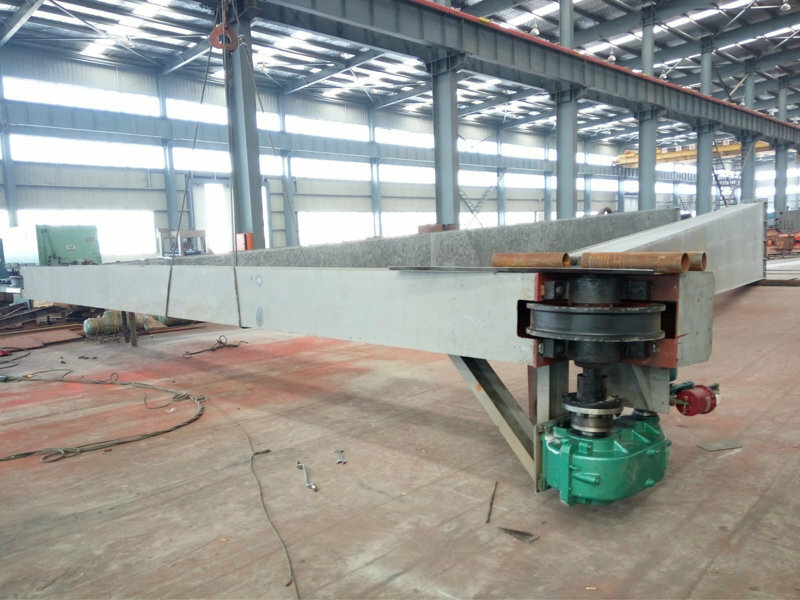 Usually the Single Beam Gantry Crane has one lifting mechanism when rated lifting capacity is less than 10 ton, more than 16 ton the Single Beam Gantry Crane will have main and auxiliary lifting mechanism.